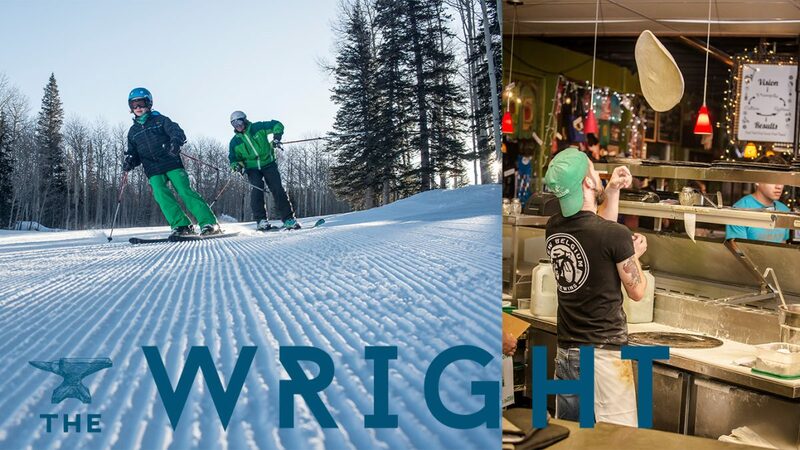 February 13, 2018 – The Hot Tomato Café & Pizzeria in Fruita and Powderhorn Mountain Resort are both finalists for 2018’s The Wright Award, which celebrates outdoor-inspired innovative businesses across the state. The winner will be announced during The Wright Award Night on May 3, which culminates a three-day event for the outdoor recreation industry. Twelve contenders for The Wright were selected from more than 125 peer-based nominations of innovative companies from five states in the Rocky Mountain region. Each finalist will produce and showcase a video during Award Night that conveys their vision, mission and inspiration. “This industry, its companies and their founders share a mindset. The Wright has convened these disruptive innovators and gritty, hard-working entrepreneurs who are inspired by the outdoors and celebrated their approach to work” says Luis Benitez, director, Colorado Outdoor Recreation Industry Office. Since its inception in 2010, The Wright has recognized nearly 100 companies, representing 26 towns across Colorado. Bonsai Design and Vintage Overland were finalists last year, with Bonsai celebrated among the top three. We’re crossing our fingers for the Hot Tomato and Powderhorn! Read more about this year’s Wright contenders in the Daily Sentinel here.